Becky is a satisfied customer. 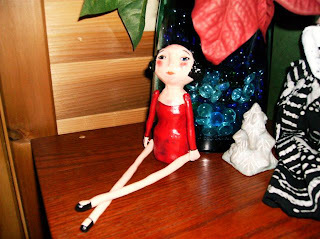 She has already made a doll for her mother for Christmas. Thank you Becky for sending me this picture. She is darling! I'm sure your mom will be pleased.